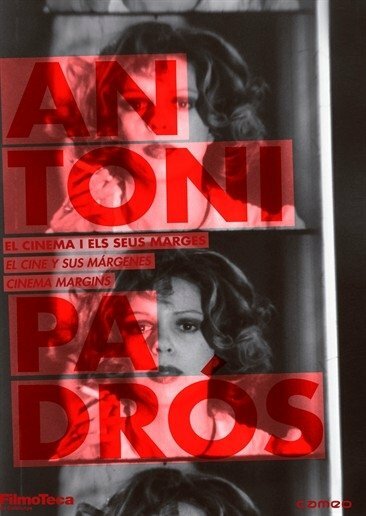 Antoni Padrós is a singular figure of Catalan Cinema. Coming from painting, his creative freedom practiced during Franco's regime placed him on the margins of cinema. 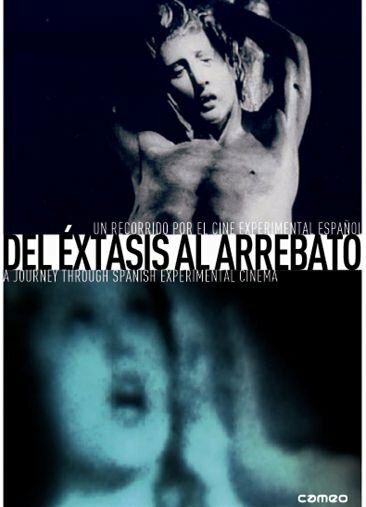 His films tie in with the American underground and European militant cinemas. The author, however, did not abandon his sniper and transgressive position once democracy was established, maintaining his independent creative proposal. From the margins of the film industry, his work has taken on a progressive role and today is recognized by museums, due to its creative ability through dialogue with the Arts. 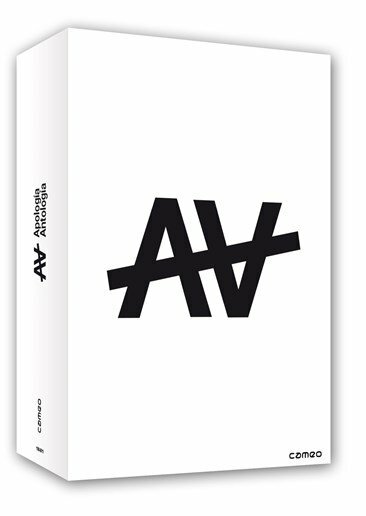 This edition aims to contribute to the discovery and recovery of the unclassifiable, experimental and vital work of Antoni Padrós.